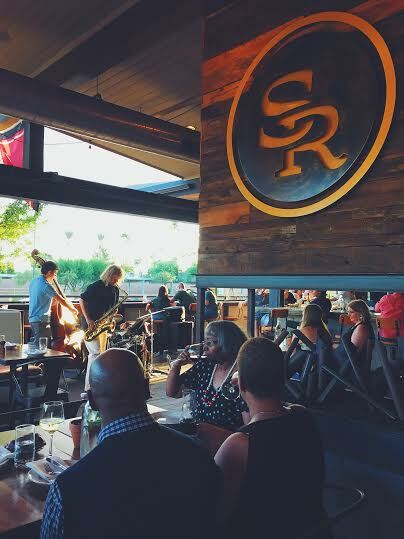 Beginning Sunday, March 6th from 5-8 p.m., Southern Rail is hosting Jazz and Jambalaya evenings on the patio, where patrons can enjoy some of Chef Beckett’s hearty jambalaya ($19) filled with shrimp and Shreiner’s Andouille sausage, while sipping on $5 Sazerac’s and enjoying 1/2 price bottles of Arizona wine. For the Big Easy southern vibe, guests can enjoy live jazz from bands like The Will Goble Trio and The Reid Riddiough Trio. Jazz and Jambalaya will continue every Sunday through the months of March and April, with an extended (2-8 p.m.) Jazz Fest event on April 24th. ← Previous Previous post: OMGiri Creator Mike Kravanis Wows with Disney Bento!